It seems that despite the Copenhagen Climate Conference’s failure to make a dent in global environmental policy, the EU is still doing everything possible to make sure they meet the goal of receiving 20% of their energy from renewable sources by 2020. In fact, many European countries have already begun to exceed this target! 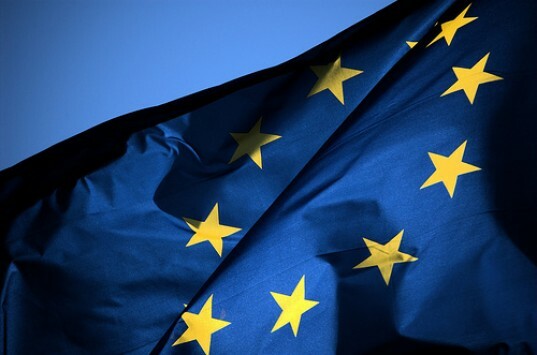 According to National Renewable Energy Action Plans published at the Renewable Energy Focus show, it is estimated that by 2020 an average of 34% of all the EU’s energy will come from renewable sources. Not only are most member states on track to meet the 20% target by 2020, but some have already surpassed it, now setting new goals for themselves. 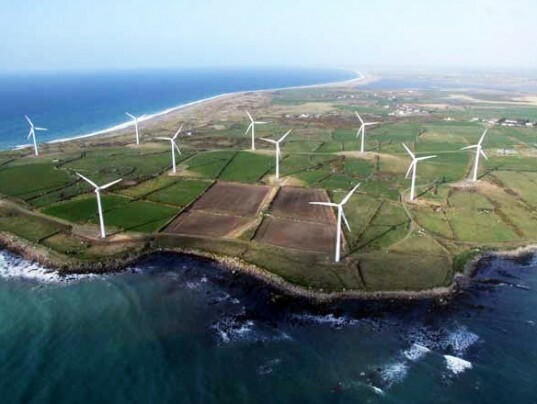 The European Wind Energy Association was also keen to note that, on average, the continent is already producing 14% of its renewable energy from wind. Continental leaders are without question running with the change. Finland, who already receives 30% of its energy from renewable sources, are upping the ante to a new target of 38% by 2020. Another go-getter includes Sweden who is aiming to do even better. Currently the Swedes get 42% of their energy via green means and are shooting for 50% by 2020. Even recent additions to the EU such as Romania and Slovenia are on target to be 24% and 25% renewable by 2020. Of course, this does not mean that all of Europe is on track – Malta is almost 100% powered by oil and there is concern that it may not even meet a goal of 10% by 2020, despite the ample sunlight they receive. Luxembourg is also on the short end, currently boasting a renewable total of just 11%. Moreover, former Eastern Bloc countries such as the Czech Republic and Hungary are also finding reduced targets of 13% due to various difficulties. However, on the whole, it seems the EU is setting a great example for the rest of the world. A full list of each EU country’s goal can be seen here. This is a very positive evolution but it needs some more into depth research. Europe's policy has a very hypocritical downside to this story because the carbon that can be produced each year stays the same. This means, when for example germany invests in wind/solar ..energy, the carbon that is saved there, can be used elsewhere(this simply stated, it's all a consequence of the even more hypocritical carbon emmission trading program. Result : the carbon emission of europe will rather stay the same. Bottemline is, green technology/green design has to be looked at in different perspectives. A good policy or change of habit, counters the rising carbon emissions. Good design, new technology can help, but the key to succes is to use this in a good way. I think inhabitat could use some more critical texts about how things really are(not trying to be pessimistic but just not to see as technology and design is THE solution to global warming). Putting more daring opinions and critical texts out here could make this site even more intresting! Still love the site though as it works very inspirational to many people. It seems that despite the Copenhagen Climate Conference's failure to make a dent in global environmental policy, the EU is still doing everything possible to make sure they meet the goal of receiving 20% of their energy from renewable sources by 2020. In fact, many European countries have already begun to exceed this target!